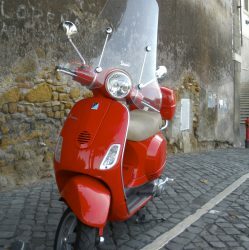 One of Rome’s most famous rione in the center of the city next to the Vatican State. 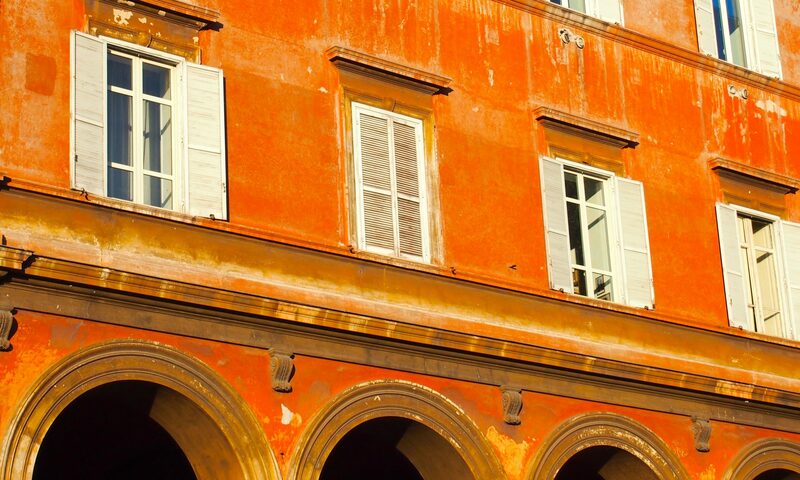 Here you will find plenty of shopping along Via Ottaviano and Via Cola di Renzo along broad shaded boulevards. There are also some very good places for a bite to eat. Below are some of my favorites.